This product is gaining popularity especially among active adults because of its blend of whey protein isolates as well as amino acids. This whey protein supplement contains more than 24 grams of whey protein while keeping fat and lactose levels comparatively low. 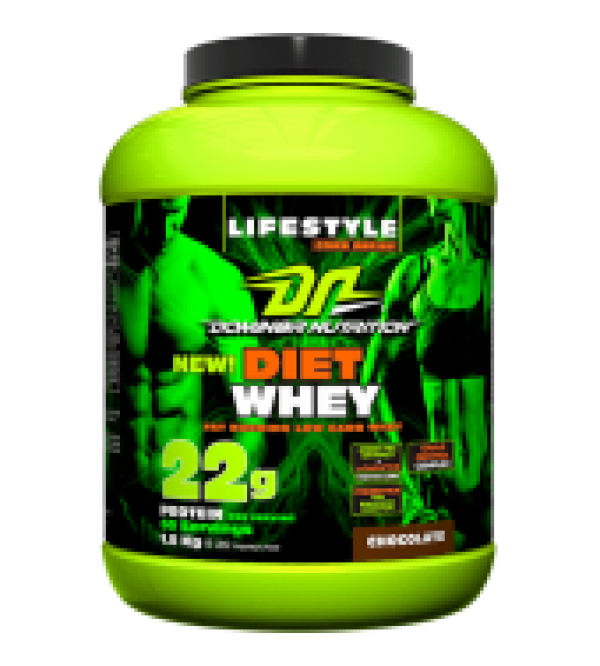 An added advantage of this whey supplement is that it is easily digested. This product also assists in muscle recovery. This product can be bought online in India from www.bodymart.in. We deliver these products across India. You can Visit our store in Chennai! Optimum Nutrition is a leading international sports and nutrition company to manufacture items in every product category. ON was established in 1986 that satisfy customer demand and provides best quality of health & nutrition products. ON have highest standards products like nutritional bars, protein powders, ready-to-drink shakes and energy formulas, vitamins and minerals supplements. Optimum Nutrition supplements are very famous in India. Optimum Nutrition is award winning supplements have consistently delivered the highest quality products to athletes across the globe. 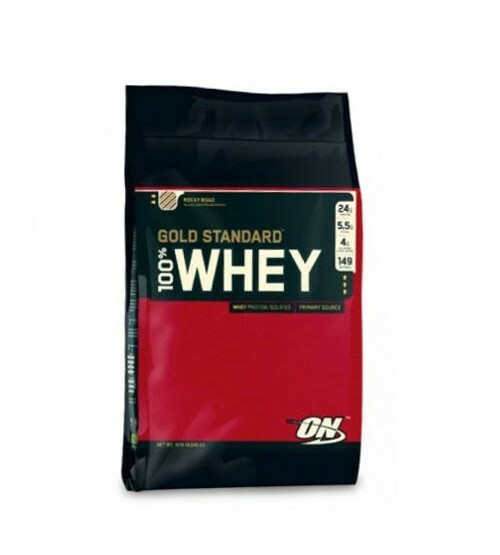 ON′s industry leadership can also be seen in the dominance of Gold Standard Whey, universally recognized as the world′s best-selling whey protein supplement. Optimum Nutrition is most trusted partner in sports nutrition. ON products comes in various delicious flavors. Optimum Nutrition products are a true strength of the bodybuilders. ON supplements offers a first rate sports nutrition supplements in online under the strictest quality control standards called as current Good Manufacturing Practices (cGMPs). ON supplements can be found via United States in approximately 10,000 independent natural product and specialty retail stores, gyms, and fitness centers, and several major grocery chain and drug stores. Optimum Nutrition Gold Standard 100% Whey 10 Lbs. Protein Blend(Whey Protein Isolate, Cultured Whey Protein Concentrate, Whey Peptides), Cocoa(Processed With Alkali), Artificial Flavors, Lecithin, Acesulfame Potassium, Aminogen®, Sucralose, Lactase.